We consider customer satisfaction and after-sales care to be one of the most important aspects of our business. 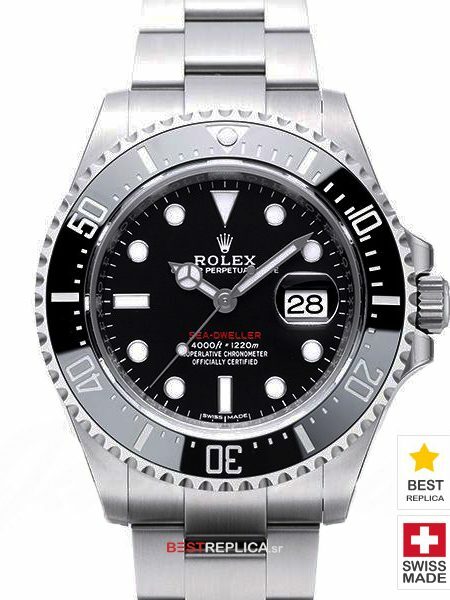 Your Replica watch comes with a two-year warranty as standard. You can also purchase an extended warranty of up to 4 years with our ReplicaCare Plan. The ReplicaCare Plan Extends the complimentary coverage on your replica watch to 4 years of world-class support. The plan includes expert assistance and global repair coverage all for just $90. You can purchase a ReplicaCare Plan anytime within the first-year standard warranty period. The Protection Plan coverage starts from your watch purchase date. Therefore we strongly recommend that you select this when you purchase your watch to maximize the advantages of the plan. We consider customer satisfaction and after-sales care to be one of the most important aspects of our business. This is why all our watches come with a two year warranty. Our aim is to deliver exceptional products and services that result in many years of reliable service. We take great care to ensure that each watch is manufactured from the finest materials and to the highest possible standard. However, the fine and exacting nature of watch manufacturing can, on rare occasions, result in faults. If you experience any problems with your watch, we will deal with it as promptly and efficiently as possible. Best Replica two year warranty covers material and manufacturing defects as listed in our warranty policy. Subject to inspection and assessment of the fault by our service center, we guarantee we will repair or replace a customer’s watch with the same model or a superior model if a direct replacement is unavailable. We will take action in the warranty process as soon we have your watch and confirmation of your warranty registration details. Repair and warranty work during the term of the warranty period MUST be carried out by an authorized Best Replica repair center. Failure to adhere to this requirement will invalidate your warranty and a cost will be incurred. If for any reason, you are dissatisfied with the goods purchased, Best Replica and it’s Licensee(s) will issue refunds on item(s) returned within 14 days, provided the item(s) are returned in the original packaging, unused and undamaged. Item(s) being returned must be sent using a registered and insured postal service such as FedEx or USPS. Best Replica and it’s Licensee(s) does not accept liability for loss of products during return transit. Any losses in this way are the responsibility of the sender. All returns must be sent to our returns address provided on request. Best Replica and it’s Licensee(s) reserves the right to refuse a full refund if the returned item(s) are in a condition that prevents resale at the full item price; this does not affect your statutory rights. 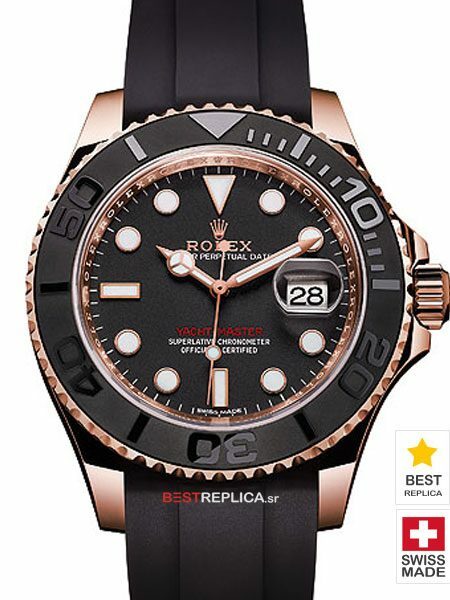 Best Replica and it’s Licensee(s) will refund the purchase cost of the item(s) using your original method of payment within 14 days of receiving the returned item(s) to the returns address. If the return is the result of an incorrect order dispatch or the item is faulty or damaged on arrival, Best Replica and it’s Licensee(s) will also refund the cost of returning the goods to an upper limit of $15.00. You are responsible for fully shipping and insuring the returned goods to us. We do not accept liability for any loss or damage of returned goods during transit. Claims for lost goods shipped by You must be dealt with by You as the sender. Our products are packaged safely and securely to ensure they arrive in perfect condition. However, goods in transit can sometimes be subject to damage and may arrive in an unsatisfactory condition. In the unlikely event of this occurrence, please take a photograph of the damage and return the item(s) to our Returns Department. After we have received and inspected the returned item, we will replace it free of charge. Should a refund be requested, then a refund will be made within 14 days of receipt. In these circumstances we will also pay you the cost of the return postage to an upper limit of $15.00. Please obtain proof of posting certificate from your Post Office to enable us to process the refund for your return postage costs. This does not affect your Statutory Rights. It is important and a requirement that when returning goods from overseas you complete a customs declaration form as “returned unwanted goods with zero value”. Best Replica and it’s Licensee(s) does not accept any liability for subsequent charges incurred such as Import Duty and processing costs due to inadequate marking of the returned package.